Vacuum Pack is a method of packaging that removes air from the package prior to sealing. It can involve both rigid and flexible types of packaging. The intent is usually to remove oxygen from the container to extend the shelf life of foods and, with flexible package forms, to reduce the volume of the contents and package. Vacuum packing reduces atmospheric oxygen, limiting the growth of aerobic bacteria or fungi, and preventing the evaporation of volatile components. It is also commonly used to store of dry foods over a long period of time, foods such as cereals, nuts, coffee, Tea & Highly Perishable Products. On a more short term basis, vacuum packing can also be used to store foods because they inhibit bacterial growth. Sooji Flour(semolina) is most commonly used in South Indian cuisine. 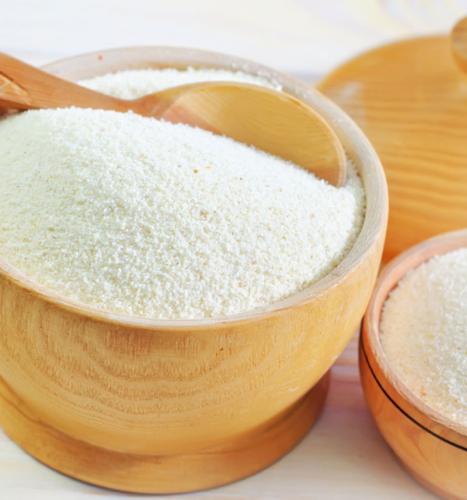 This semolina is processed from the endosperm of wheat kernels. 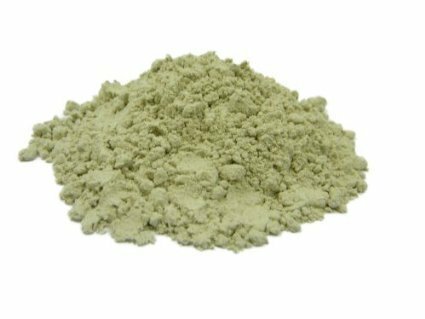 This granular variety is equally used in spicy savory dishes and sweet dishes. It can be used to make sweets such as kesari bath and sooji ka halwa. It is also used in the popular dish Upma, usually consumed in South India as breakfast dish. Bajra Flour ( Millet Flour ) is made from the small round grains of black millet, also called bajra. When the bajra is ripe and ready to e harvested, the plants are cut and tied in bundles and allowed to dry. The bundles are threshed to separate the grains. The grains are dried and then processed into flour. When ground, the flour is greyish in colour and has a slightly nutty flavour. Since it is a heat-producing ingredient, it is commonly used in winters. 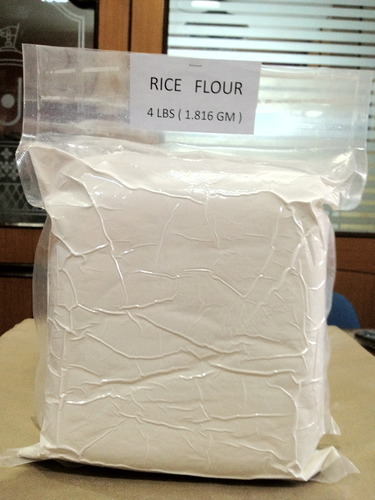 Rice Flour is a finely textured flour used in many ways. It can be used to thicken soups, make elasticity in batters and a crispiness in frying batters. It is universally used in India to make savory idlis and dosas and cooked with coconut to make appam. Also used in Indian to make decorative motifs called kolam and mixed with color dyes to make face masks used in historic Kathakali dancing. 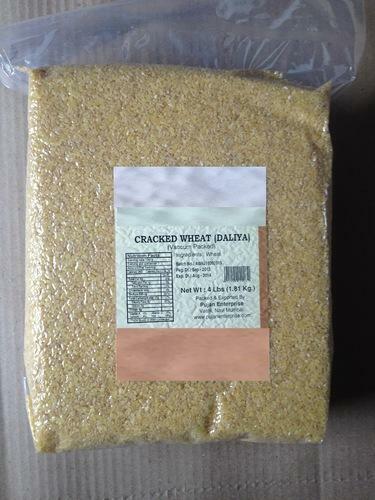 We are offering Dalia Flour to our clients. We provide high-quality products to our clients. As a client centric and reliable organization, we are engaged in providing the best quality Half Dry Coconut. Sourced from trusted vendors of the market, the offered coconut is processed under diligent professionals’ guidance in hygienic manner. Widely demanded all to be added in several food grade products and sweets, this coconut is known for its high nutritional value. 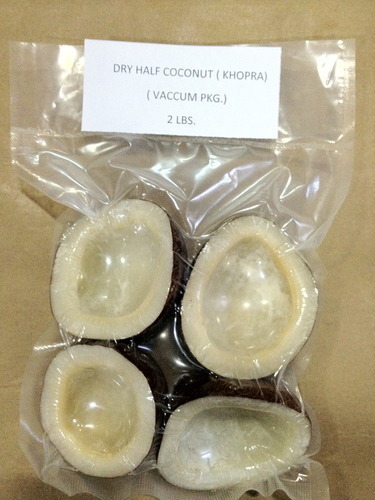 Besides, we offer this coconut at highly competitive rates to the clients. Looking for “Vacuum Pack Products”?